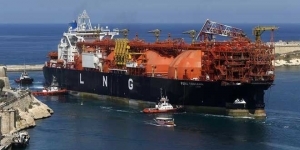 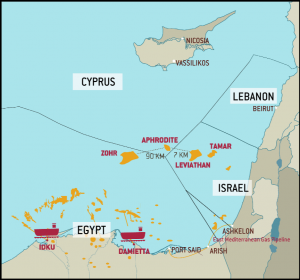 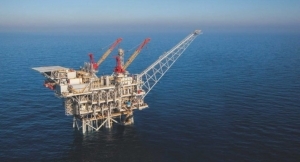 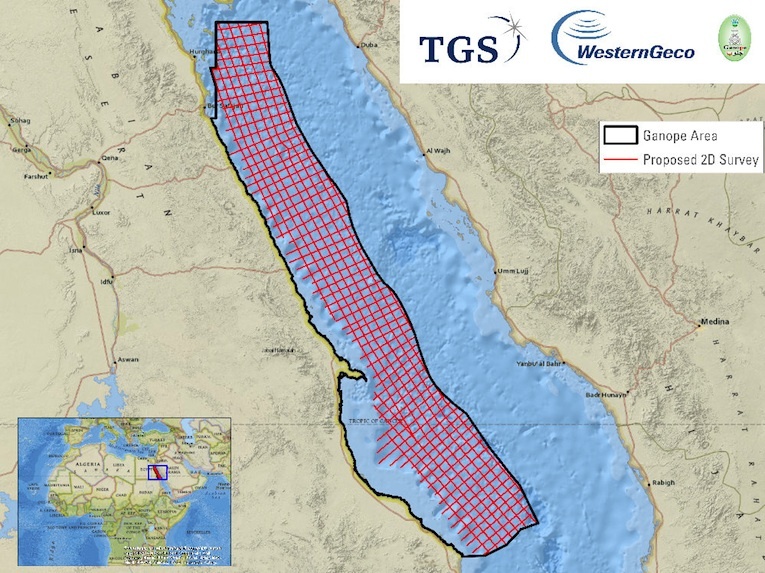 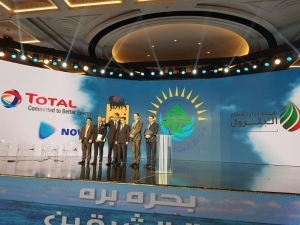 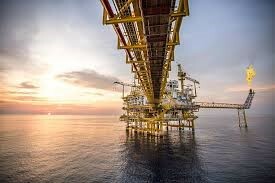 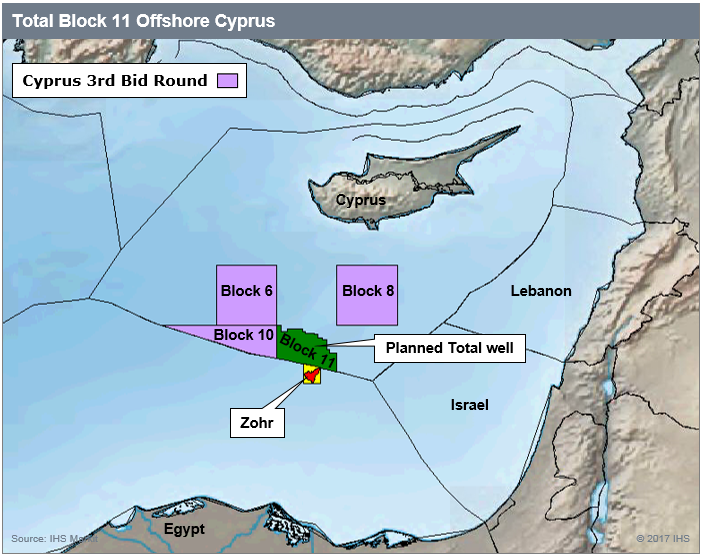 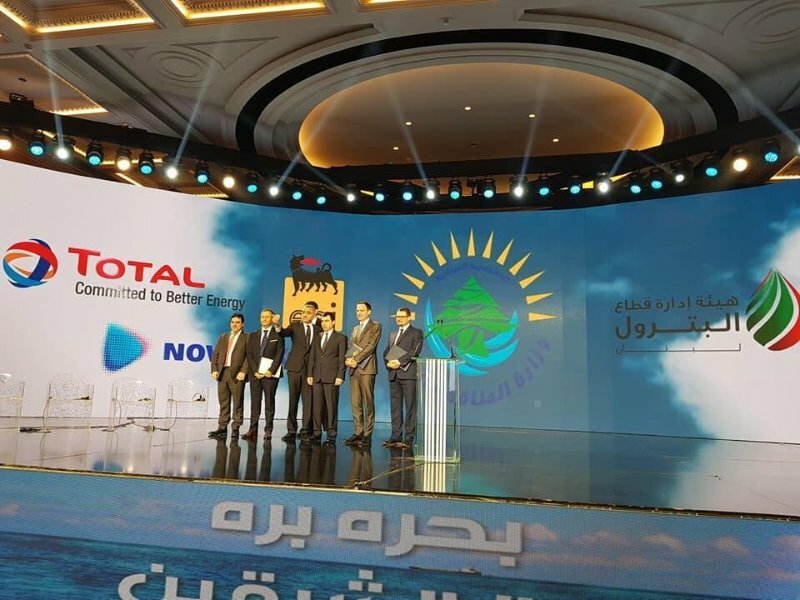 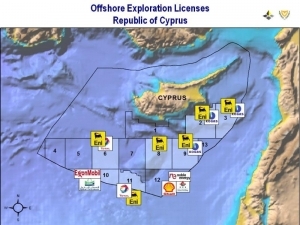 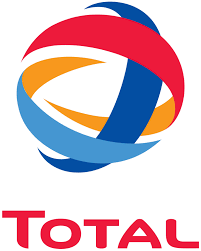 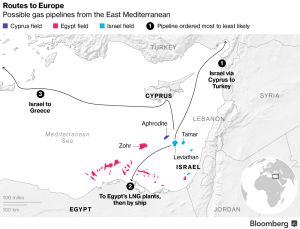 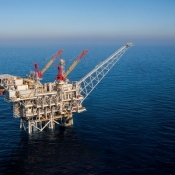 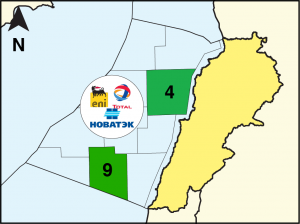 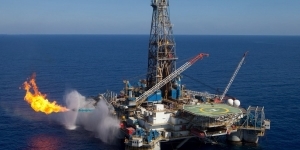 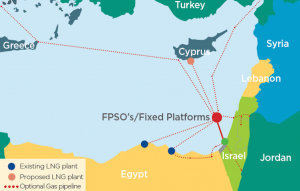 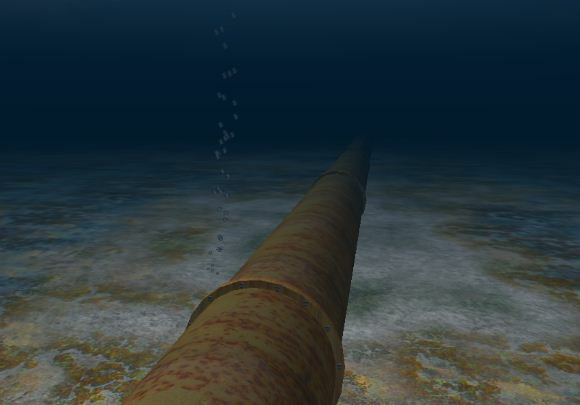 Total-led international consortium (Total 40%, ENI 40%, Novatek 20%) and the government of Lebanon have signed two Exploration and Production Agreements covering Blocks 4 and 9 located offshore Lebanon, in the eastern part of the Mediterranean Sea. 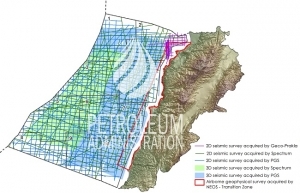 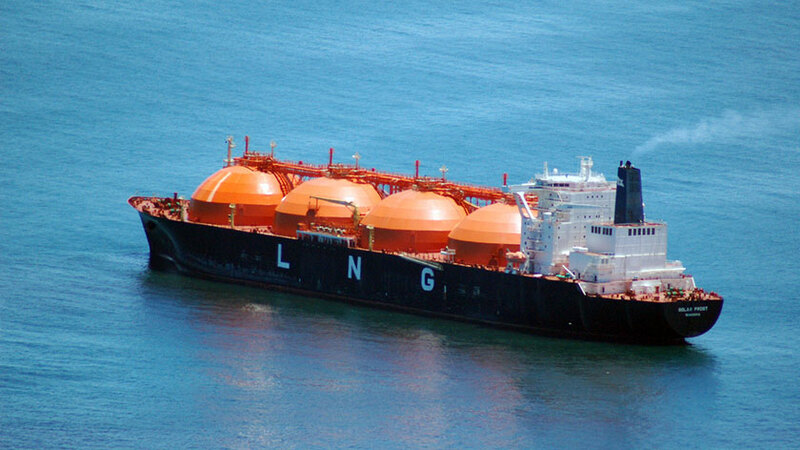 These agreements provide for the drilling of at least one well per block. 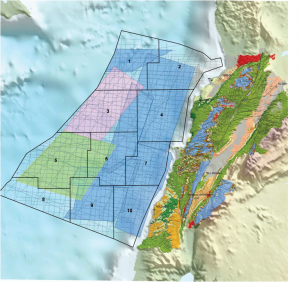 The consortium’s priority will be to drill a first exploration well on Block 4 in 2019. 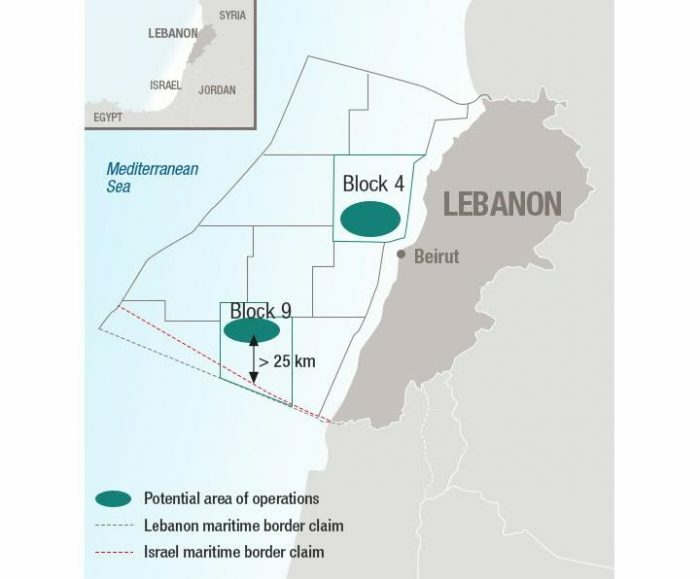 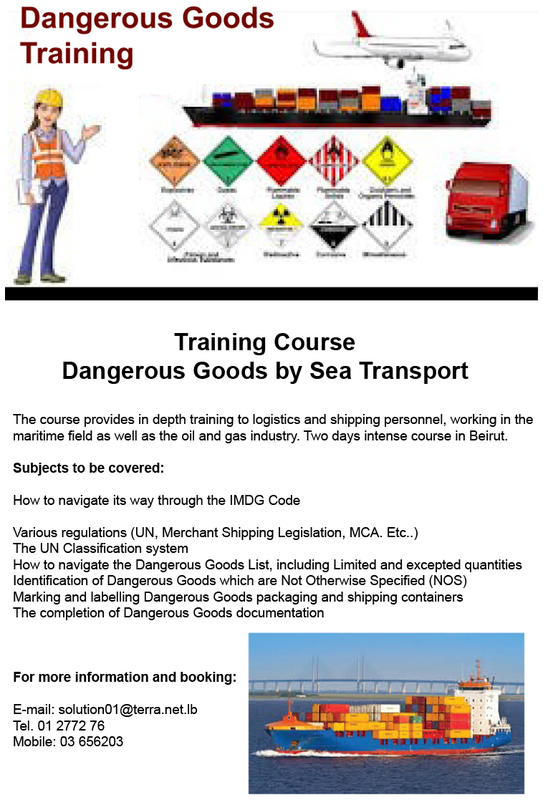 Lebanon has an unresolved maritime border dispute with Israel over a triangular area of sea of around 860 sq km. 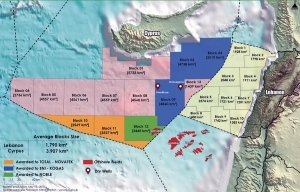 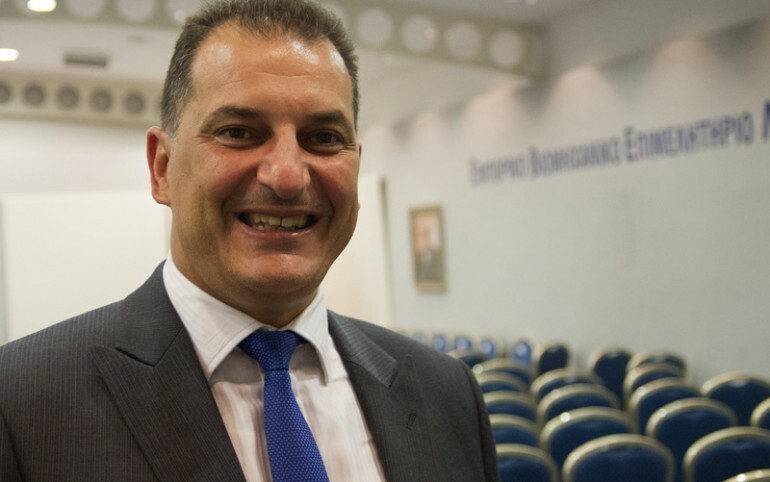 The blocks were awarded to the consortium of Total, ENI and Novatek in the frame of the 1st offshore licensing round, launched by the Lebanese government in January 2017.